Pawan Kalyan is Kadapa King? According to the latest rumours being heard in film circles, Power Star Pawan Kalyan’s next movie might be titled ‘Kadapa King’. This title was registered by Sharath Maraar with the Film Chamber. Sharath Marar is Pawan’s close friend and the producer for his upcoming movie with director S. J. Surya. He was also the producer for ‘Sardar Gabbar Singh’. The title is interesting because S.J. Surya has promised to make an action entertainer with Pawan and the title does seem to reflect that. However, the team has not issued any communication so far. The news has not received any official response from the producer or the director. 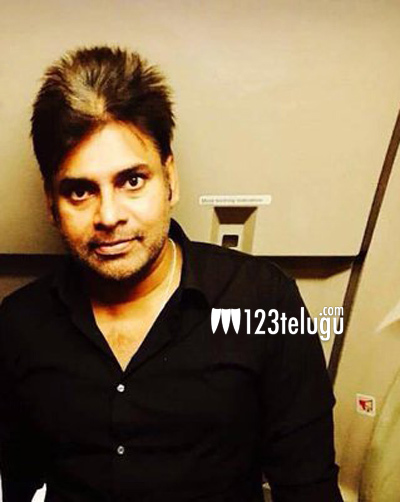 Pawan Kalyan will start working for the movie next month and the shooting is expected to be over by December.